Home has been recently painted on the exterior and interior. Shingle roof was also recently replaced. Clean and ready for move in. Large open family/dining room with triple sliders to the large screened room and fenced back yard. Eat in kitchen with all appliances as seen included plus washer/dryer are also included. Closet pantry. Long front lanai plus entrance foyer has a coat closet. Split plan bedroom set up. West side awnings to keep the home cool but can be removed. Garage side door plus a pool plan exterior door. Close to shopping, international airport and major attractions. 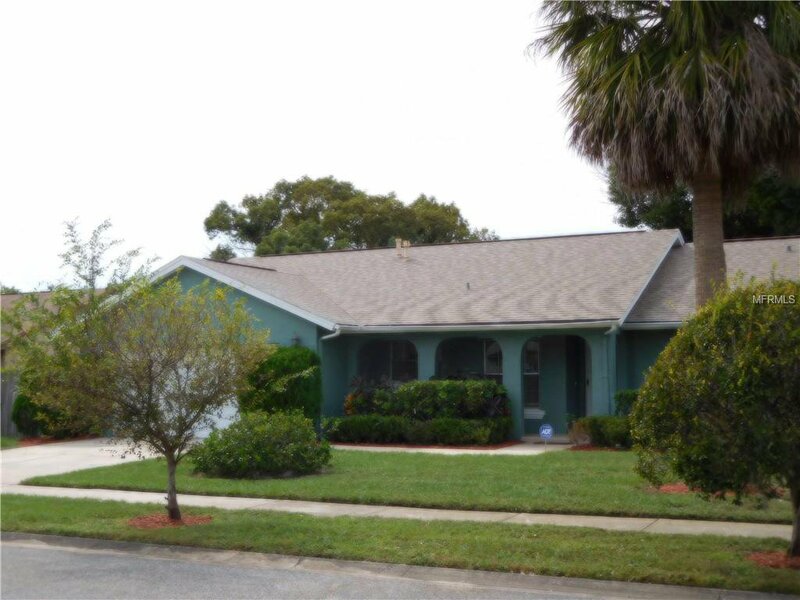 Listing courtesy of FLORIDA REALTY INVESTMENTS. Selling Office: CAROLYN MORIARTY & COMPANY INC.